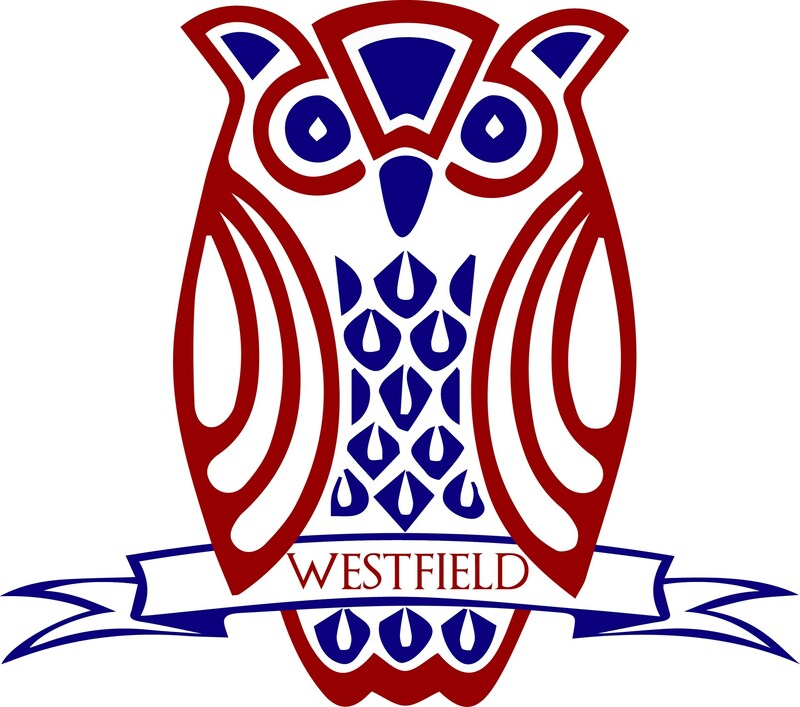 Westfield Friends School operates under the governance of the Board of Trustees, appointed by the Westfield Monthly Meeting of the Religious Society of Friends. The Board is comprised of dedicated professionals that includes members of Westfield Monthly Meeting, alumni, educators, and current and former parents. The Board of Trustees has fiduciary responsibility for the School as a whole, predominantly: setting long term strategy and policy, overseeing financial affairs, maintenance and enhancements to the physical plant, long-range planning and fundraising, and the hiring and supervising of the Head of School. Standing subcommittees of the Board include Building & Grounds, Development, Finance, Governance, and Quaker Life.